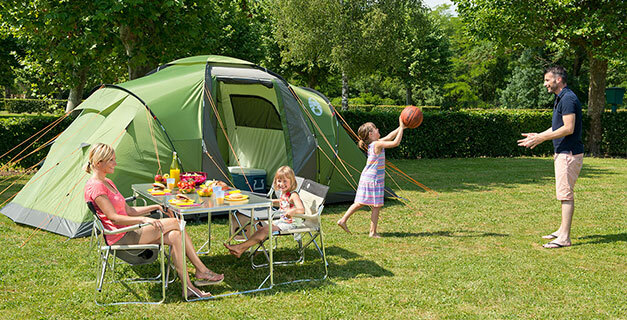 Spacious and well ventilated, these roomy tents provide incredibly comfortable living conditions for all the family thanks to their 2 bedroom vis à vis layout. In addition to a bright and spacious living area, the Bering tents feature a convenient PE rising groundsheet. Offering exceptional ventilation, the groundsheet’s high side panels ensure the tent offers increased protection from heavy showers.